Happy Friday! Our daffodils are pretty much the only thing worthwhile in our garden right now. Nomi the puppy is rapidly destroying what small amount of grass we have left in our weed pile of a backyard. 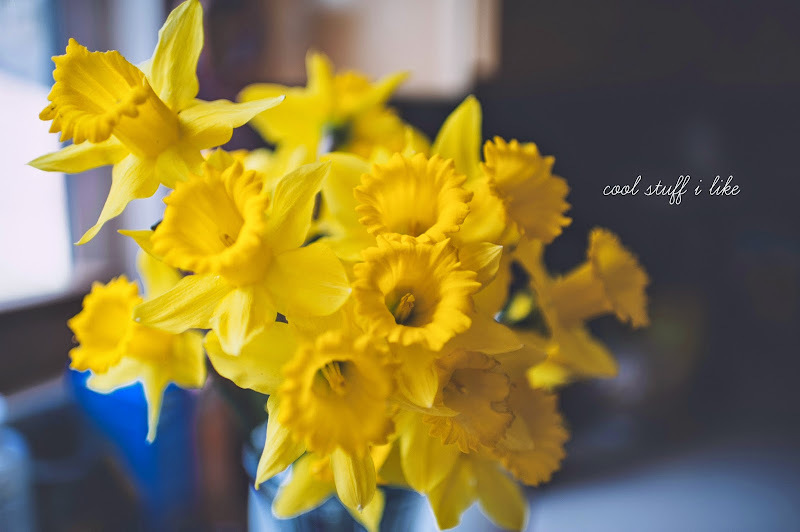 I cut a little bouquet the other day and I guess I knew this but I forgot - daffodils have a nice, light fragrance! A dose of yellow to brighten the really grey day we're having. How has your week been? I'm still feeling strange after the time change - and yesterday I went to bed at 7:30pm. Got up at 10:30pm and finished my post. Then went back to bed. I feel like I could sleep for a month straight, if I could. I can't WAIT to visit this bookstore the next time we're visiting grandpa in Hawaii! Tasha Tudor Easter and spring items. This has been all over the place this week- having a YES day. How to avoid getting into a dinner rut. Pretty sure that Nomi the puppy needs THIS. Has anyone seen this movie? 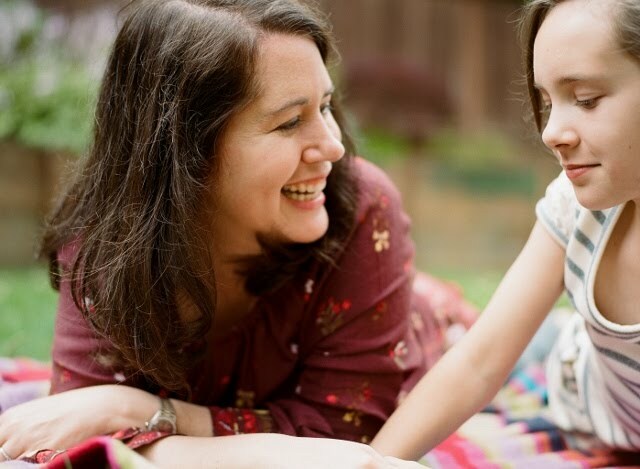 I just read about it via this darling house tour on Cup of Jo and it looks really sweet. "Now that's a good book." And, "That book was funny when that bear ate that rabbit." And he said I should describe the story as "a classic tale of revenge and murder." 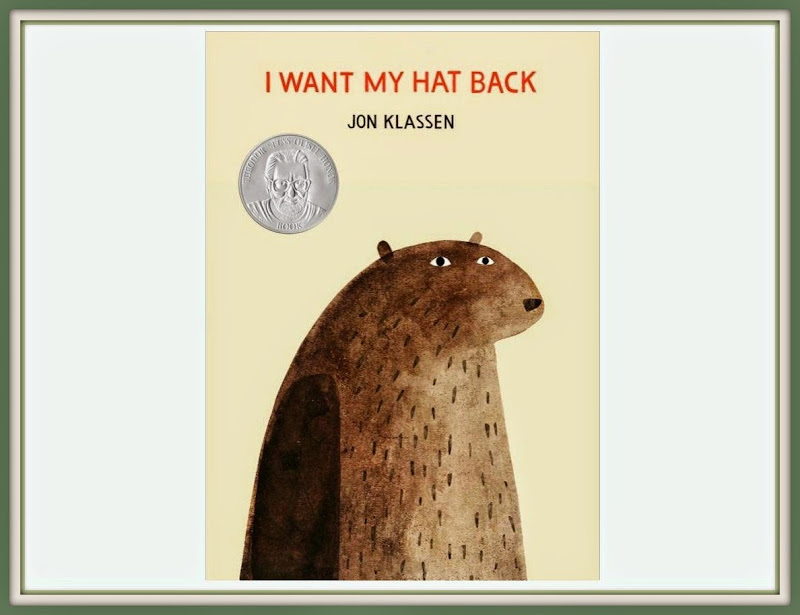 But seriously, this gem has now become a modern classic in the picturebook realm, and what I think it really teaches you is......BEWARE OF HAT STEALING BUNNIES. I think you recommended I Want My Hat Back a couple of years ago and we own it and I make EVERYONE I know read it. Such a brilliant brilliant book! HA HA HA HA! so haole! i have a vague recollection of mentioning this book before, now that i think of it - i'm officially at the point where most everything is on repeat around here, ha ha ha! That book impressed Andrew more than anything else he's seen in years! 'A classic tale of revenge and murder'- yes! Yes yes yes! I love that that describes a children's book. And we've got it, it's wonderful- also This Is Not My Hat. Similar story, a thieving fish has taken a hat away from a much bigger fish and is confident he's gotten away. But in the end, well, he hasn't. Big fish again wears his hat. Brilliant children's book noir. Ooooooooooooo I want to see this movie. FYI, I did do life changing magic of tidying up over my Spring Break. I do feel pretty good, perhaps even changed! AWESOME!!!! getting things organized is kind of the best thing ever - i'm still marveling over the transformation of my junk drawer!